Losing someone you love is a difficult event. How you experience grief can determine the long lasting effects of love and loss. While the experience of grief is universal, trapped grief can lead to isolation, depression, addictions, stress, and anxiety. Guiding your unique experience of grief through active mourning can support your personal experience of loss. Contact me to explore how I will help guide your grief recovery and increase your grief resiliency. 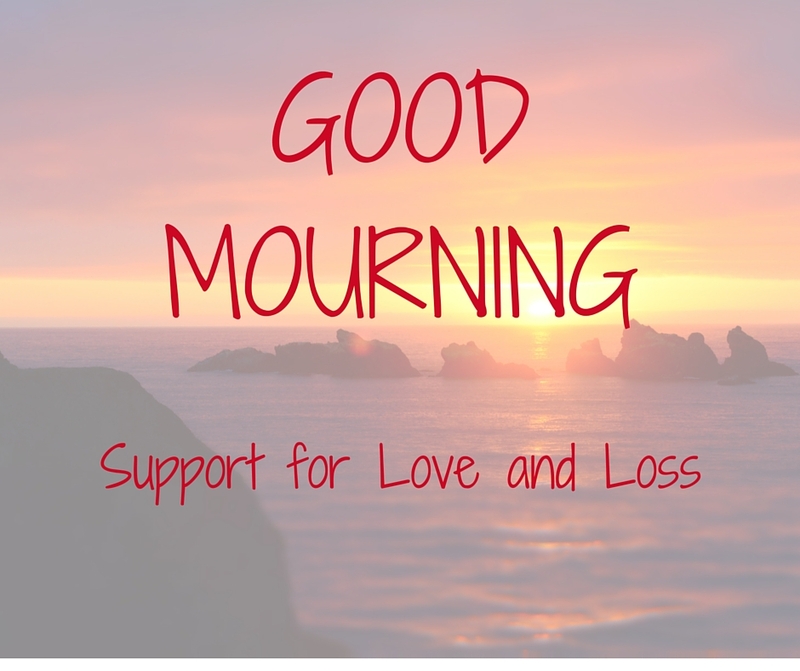 Recent loss and distant losses all benefit from Good Mourning. Support can be provided in person, telephone, Skype or email and is covered by many benefits plans.